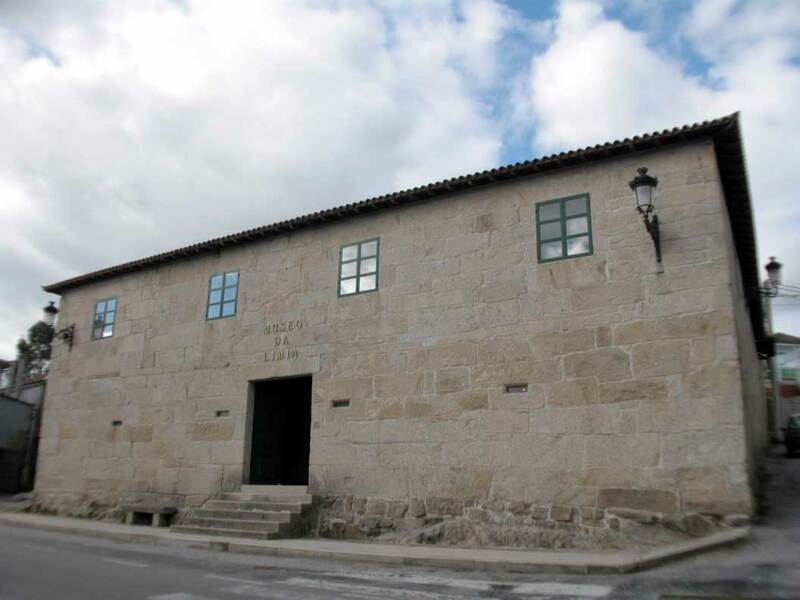 The museum is installed in the old rectory house in the parish of Vilar de Santos. The six halls display relevant aspects of the local traditional life. The Limia Hall is dedicated to social and economic aspects of the region. The Linen Hall reproduced the process of plant to fabric transformation. 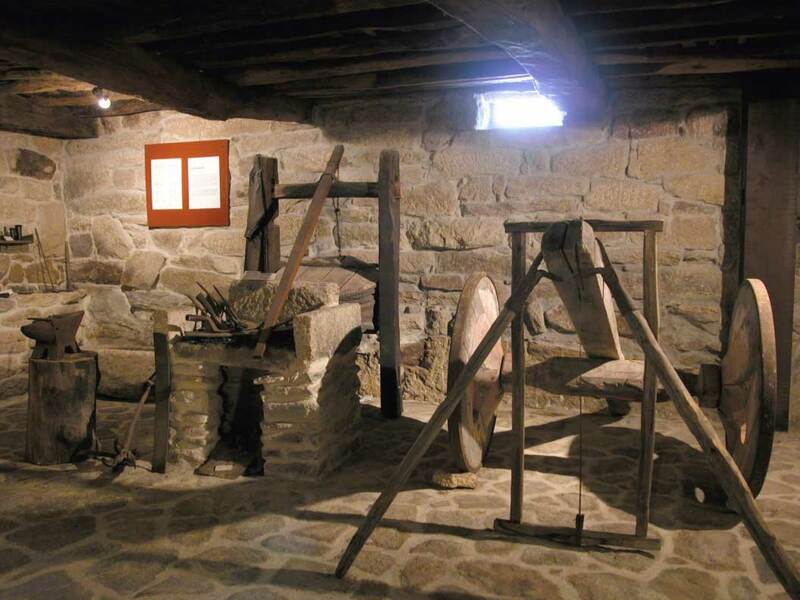 The Trades Hall displays small recreations of the workplaces for stone cutting, smithing or carpentry. The Potato Hall shows the harvest of the potatoes - one of main current source of income. The House Hall displays the private space of the people from Limia: a kitchen and bedroom with all the household furnishings. The farming and ranching tools are shown in the courtyard. 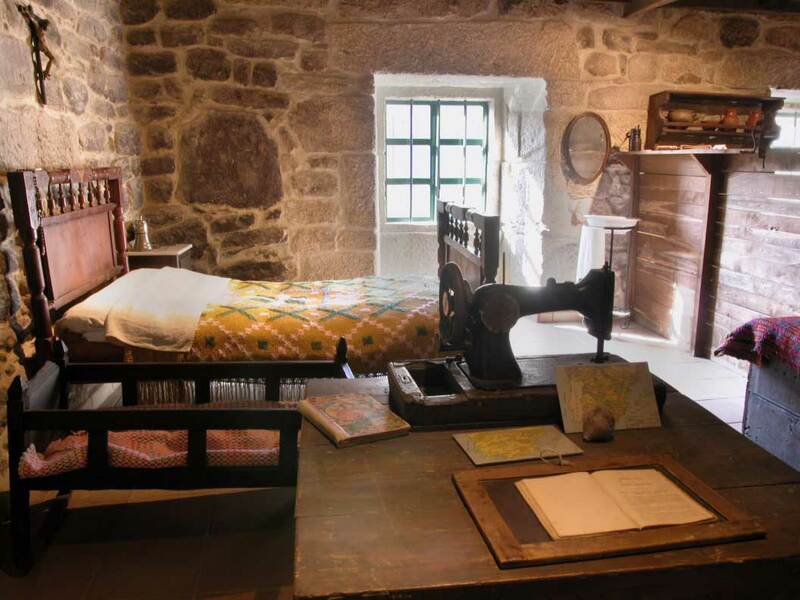 Lastly, the museum houses an active fabric workshop, a souvenir shop and a specialised library. 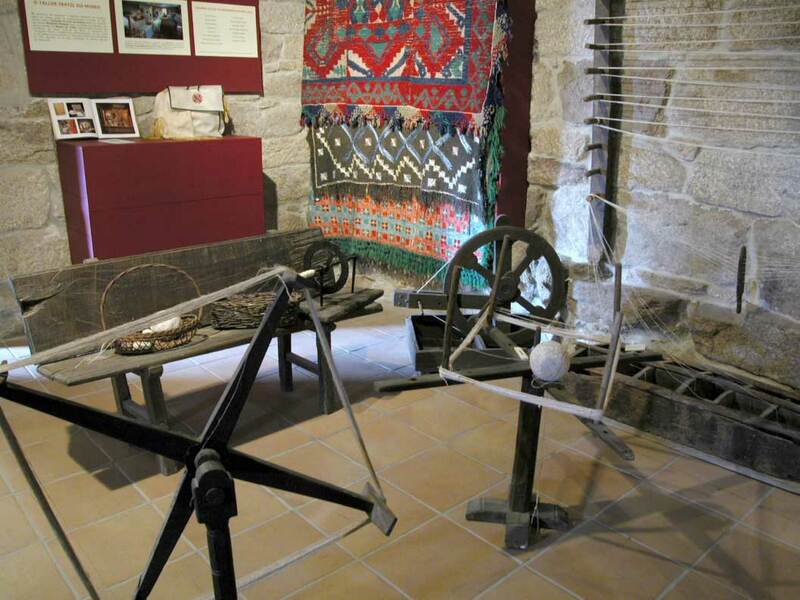 The museum offers guided tours, made by retired people who explain their trades. Tuesday to Sunday from 11.30 am to 1.30 pm and from 5.30 pm to 7.30 pm.